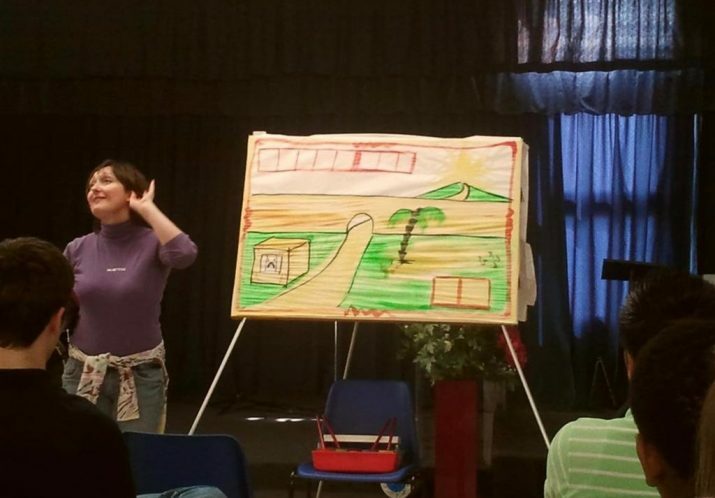 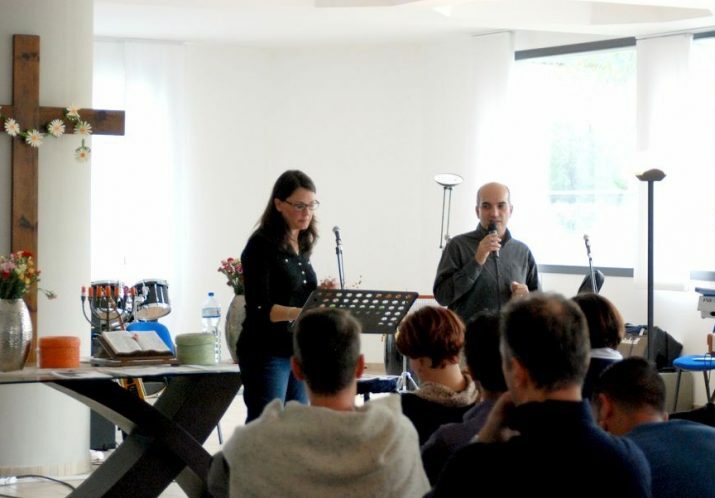 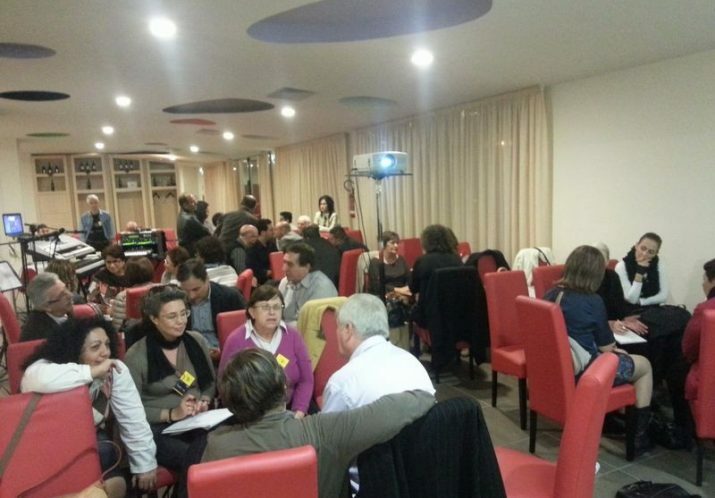 In a country with very few people in full time ministry, Progetto Archippo (Archippus Project) is a way to prepare Christians to serve in an effective way through cheap or free seminars held during the weekends. 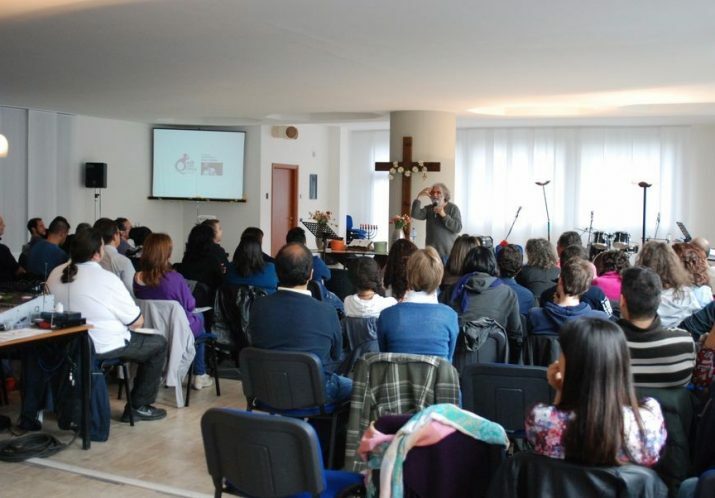 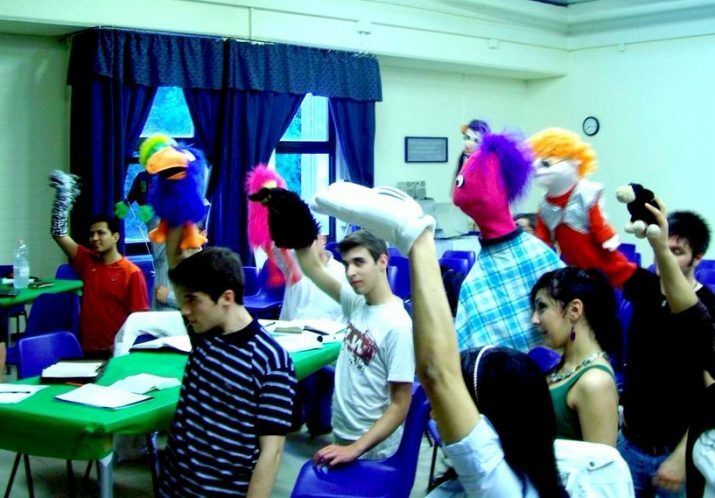 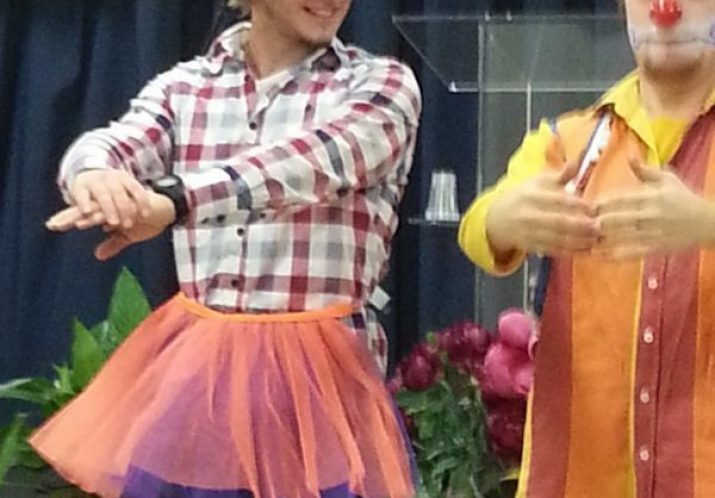 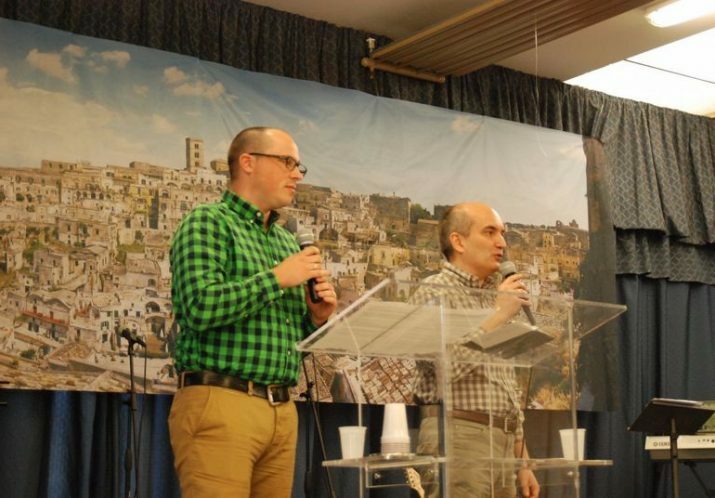 The ministry works in collaboration with over 20 missions and organizations that do ministry in Italy and provide the necessary expertise and teachers, and is totally funded by donations. 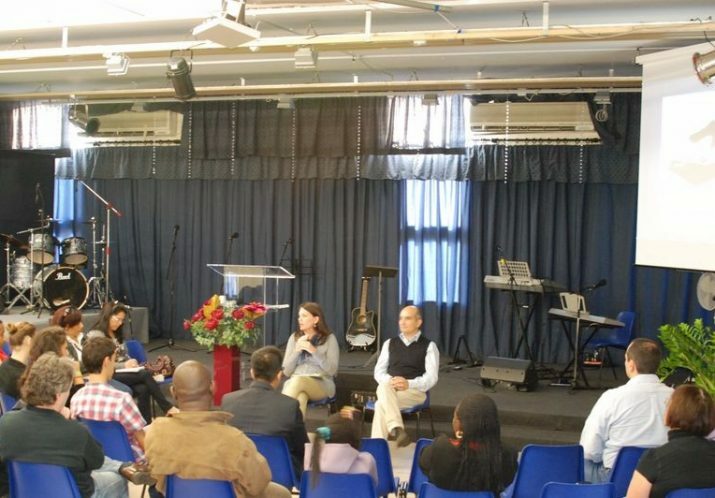 Subjects vary a lot (from children and family ministry, to practical evangelization and apologetics, to seminars for foreign missionaries), but they are all aimed at equipping the church even if their staff don’t have the possibility to attend an actual Bible school/Christian college. 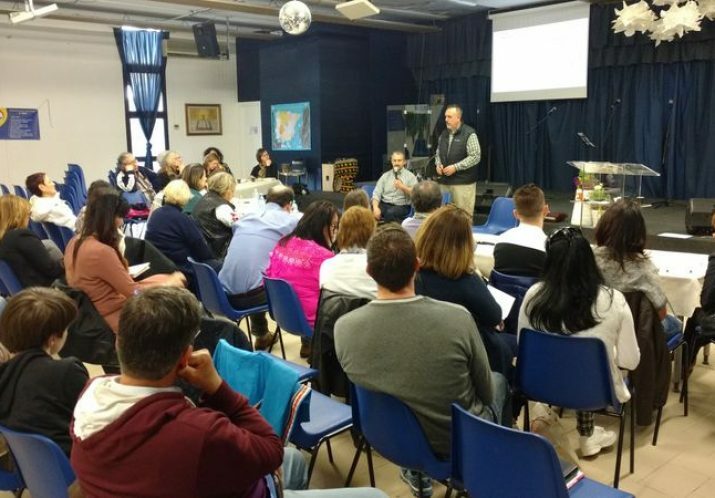 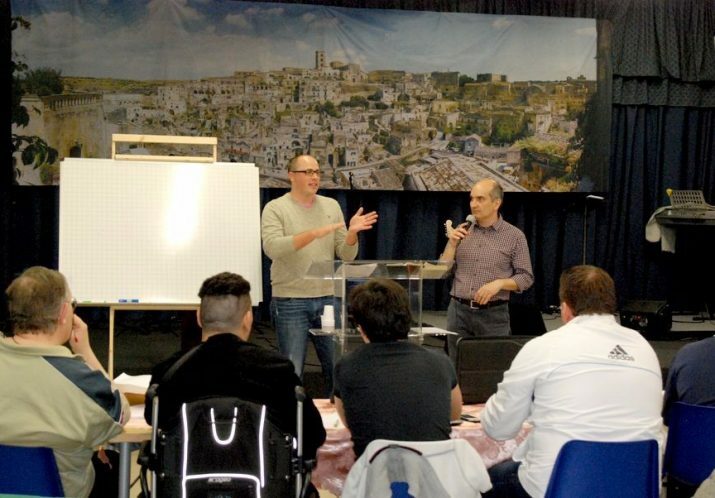 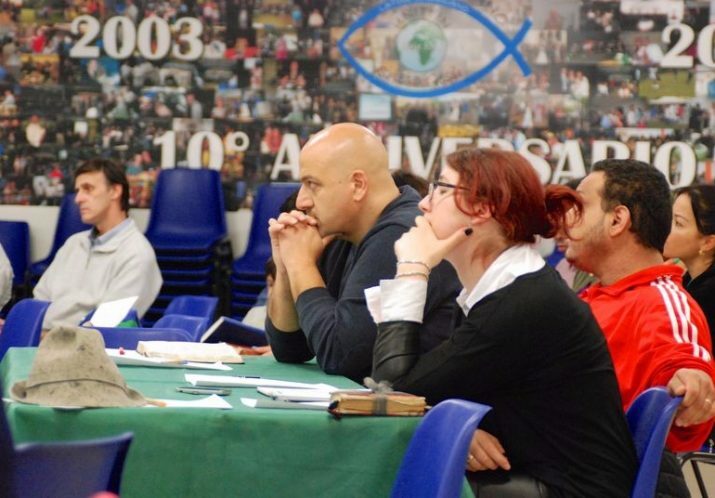 With over 50 seminars already held in different cities during a 7 years period, Progetto Archippo needs your help to continue to provide high quality, very low cost training in this country where born again Christians are less than 1%.